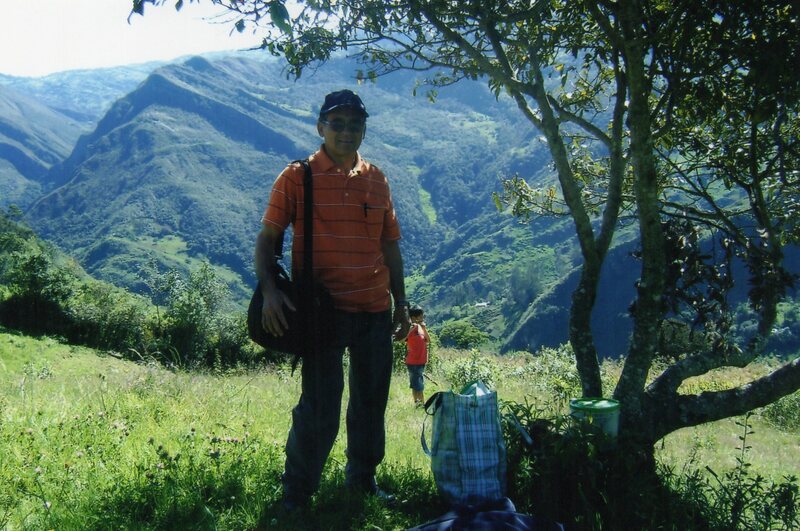 Here’s a photo of me on a recent trip taking literature and Bible studies to the new churches we have in the mountains. Some days I was able to conduct Bible studies in two locations as some of the towns have their meetings during the day, while the larger towns tend to have their meetings in the evening. 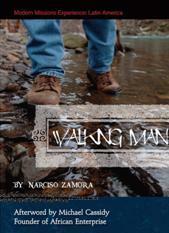 Esta entrada fue publicada el junio 20, 2014 por Walking Man. Se archivó dentro de Uncategorized y fue etiquetado con Christian, evangelism, faith, missions, Peru.